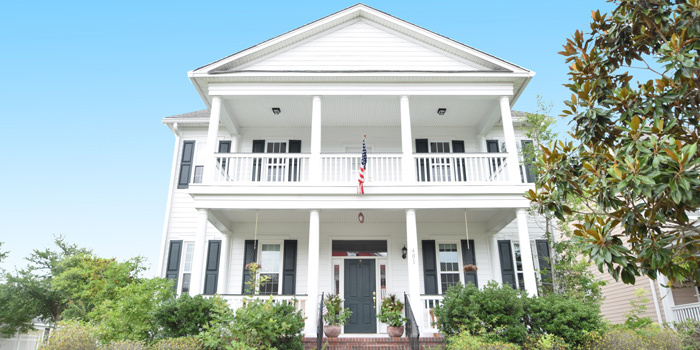 One of Summerville’s most charming neighborhoods, White Gables offers new homes in classic Victorian and Charleston styles. Small lot sizes mean low maintenance and also allow developers to concentrate on homes with upscale features and plenty of amenities. A variety of 2-5 bedroom floorplans are available with 1,200 to 2,800 sq ft of living space. Amenities include a community swimming pool, soccer field, large clubhouse, walking trails, basketball and tennis courts and two play parks. Located in one of the state’s top school districts, the neighborhood also offers boat and RV storage, walking trails and more. With its prime Summerville location, this outstanding neighborhood is just a few minutes from a variety of shopping, dining and entertainment options found in the city’s downtown center. More than 700 buildings in the surrounding historic district are listed on the National Register of Historic Places. 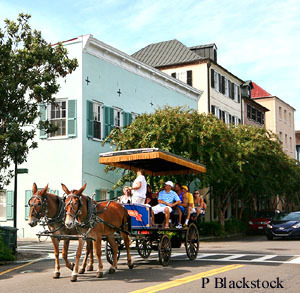 Charleston is just 40 minutes down Interstate 26 and it’s an easy drive of less than an hour to Isle of Palms, Sullivan’s Island and other great Atlantic beaches. Summerville itself offers a variety of entertainment options including community theater, art galleries, and more. For the golfer, there are a number of outstanding courses in the area. 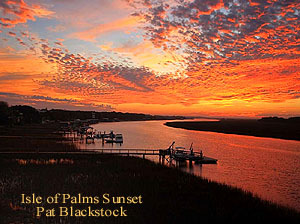 Other recreational opportunities include kayaking, horseback riding, hiking, fishing and much more. Call or contact us to tour the lavish new development of White Gables.